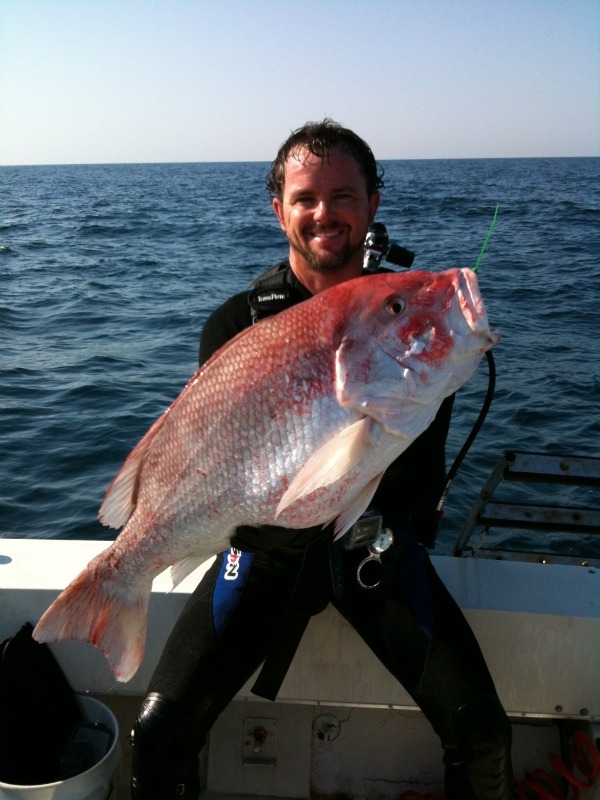 Triggerfish members Norborne and Shon Turner with some nice red snapper. 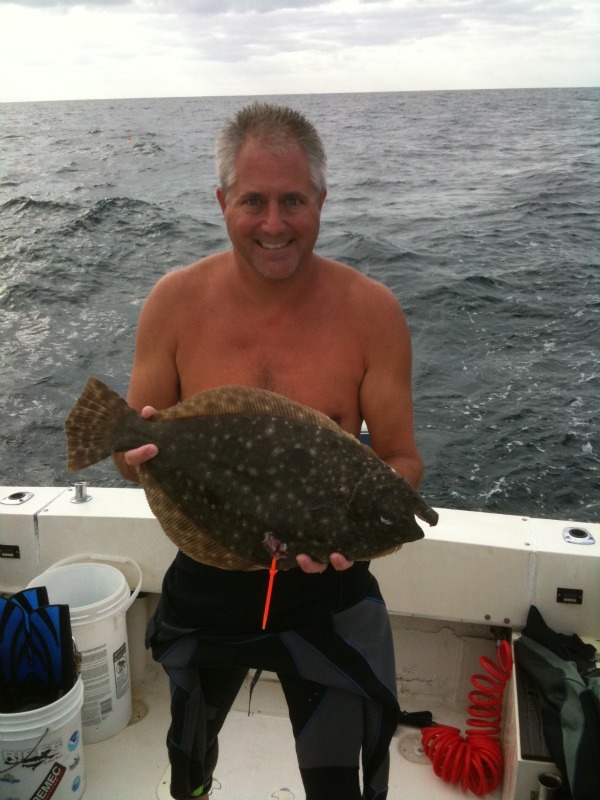 Shon with a gag grouper. Triggerfish Bryce Karcher with another good one. 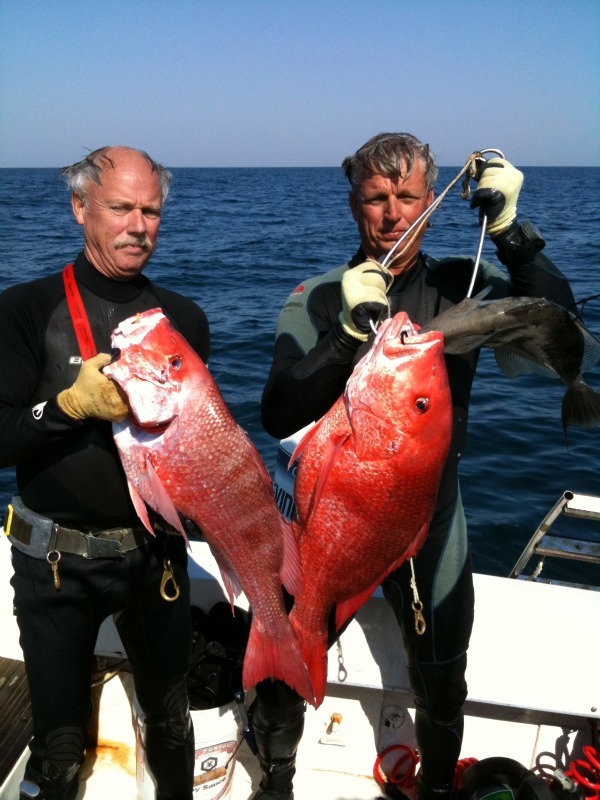 Trip deVilliers and David Murphy of Team Sea Rage with some nice red snapper and triggerfish. 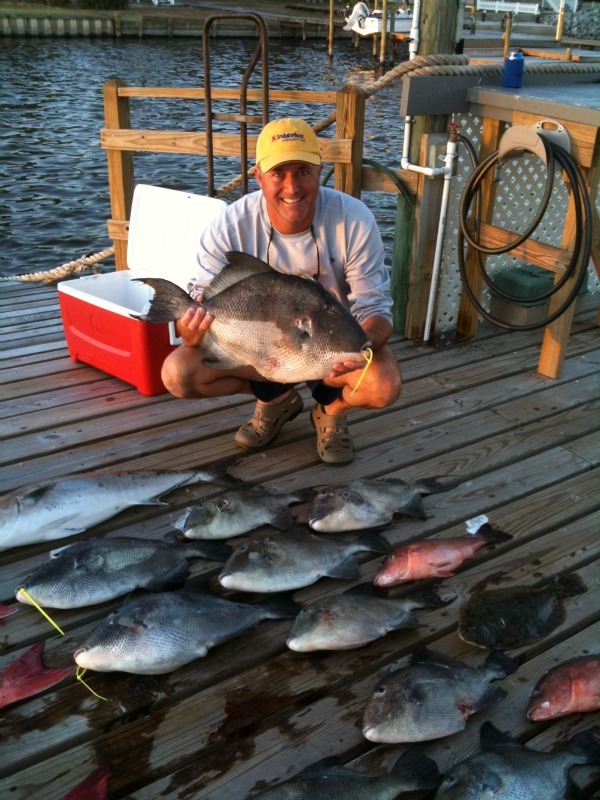 Scott Forbes of Team Sea Rage with flounder and red snapper. 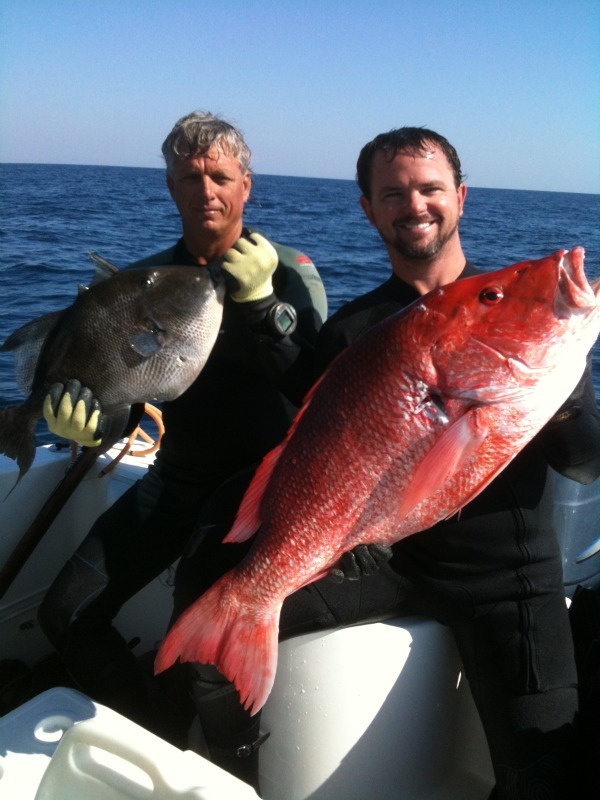 Scott Stephens with some red snapper and David Murphy with a triggerfish. 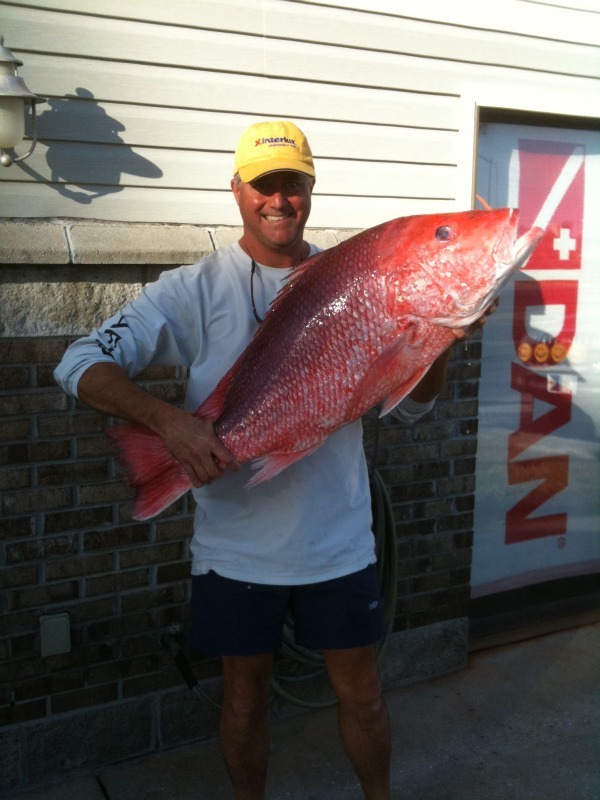 Norborne Turner with a red snapper and grouper. Norborne with his 83 lb. amberjack.